Samsung will officially unveil the Galaxy S8 and the Galaxy S8 Plus later this month (March 29), but it seems like the company is unable to plug the leaks. Information regarding the company’s upcoming flagship smartphones as well as their European price tags have been leaked. 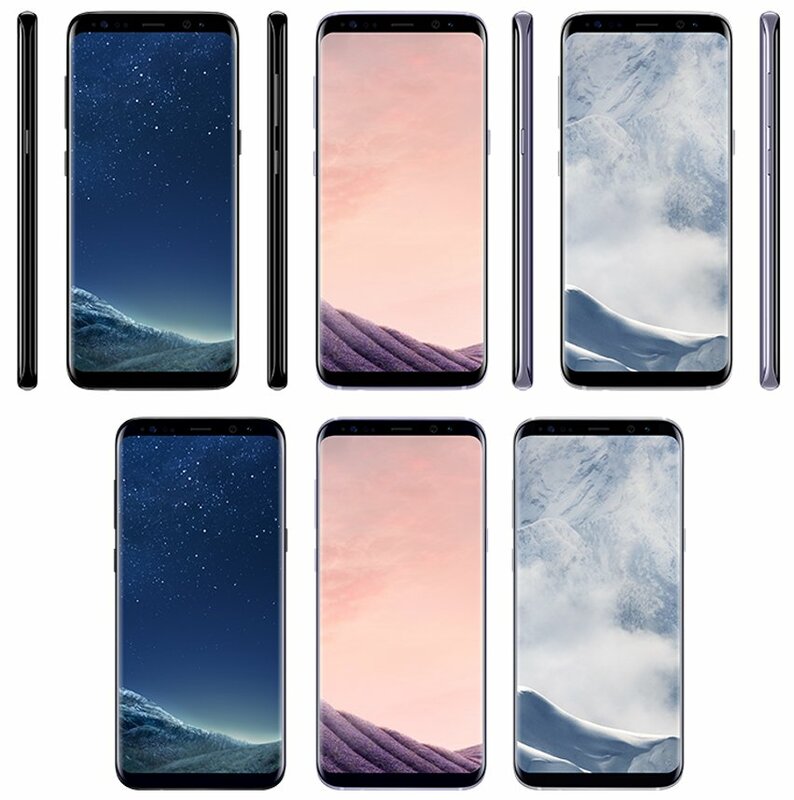 Prolific leakster Evan Blass (@evleaks on Twitter) has tweeted an image of the Galaxy S8 and the Galaxy S8 Plus today, showcasing these smartphones in three color variants: Black Sky, Orchid Grey, and Arctic Silver. In another tweet, Evan has leaked the pricing of these smartphones along with the price tags of the DeX Station accessory, upcoming GearVR headset, and the second-generation Gear 360 camera. As per the information tweeted by Evan, the Galaxy S8 and the S8 Plus would be priced at €799 and €899, respectively. The DeX station, GearVR, and the Gear 360 seem to carry price tags of €150, €129, and €229, respectively. We can’t say whether this information is accurate, so take it with a pinch of salt and wait till the official unveiling before believing anything. Wow I didn’t think this all black idea as an option. I think is very beautiful. So at least £700 then. LOL. So glad I got my S6 for £460 when I did. Prices have really gone into madness territory. If this is true im sold now. I hated how all the stupid sensors showed in some of the leaks. If they make the front bezels black on all models and the color is only on the back and sides then problem solved.